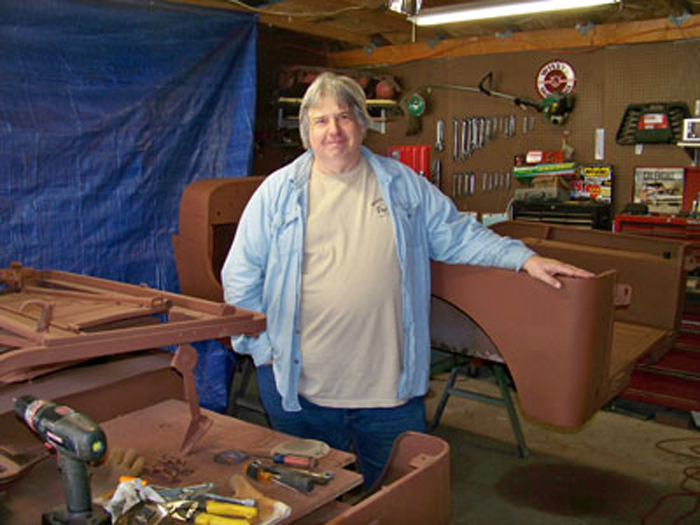 Hello I'm Bruce Uher Sr. founder here at SpecialtyJeeps.com. 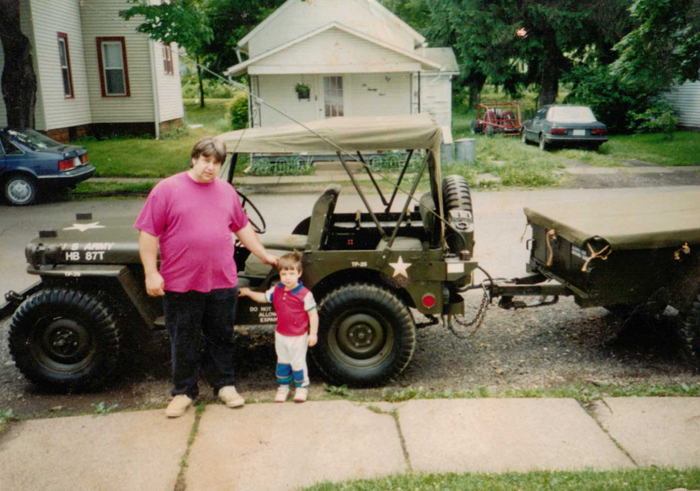 I bought my first Willys Jeep when I was 13 years old and paid only $50 for it with money I saved from mowing lawns, shoveling snow and delivering newspapers, figuring I could fix it up by the time I turned 16 and could drive it. The Jeep was all rusted out and I thought my dad was going to kill me. 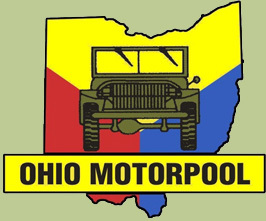 I'm now in my 50's and I have restored numerous models of Jeeps from the World War II era, 1940's, 50's and CJ's right up through the 60's into the Vietnam era M151 Jeep and recently a YJ Wrangler, and TJ Wrangler. 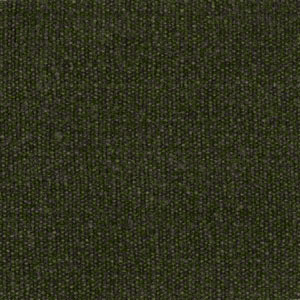 Our sole purpose is to preserve history and preserve the vehicles that served our veterans in wars from WWII to present. We take Jeep vehicle and restore them to mint condition and to be here for Jeep entusiasts whether they need a restoration, parts, service or advice. We are now a dealer for many of the parts manufacturers so we now offer new and used parts along with service on all Jeep models. 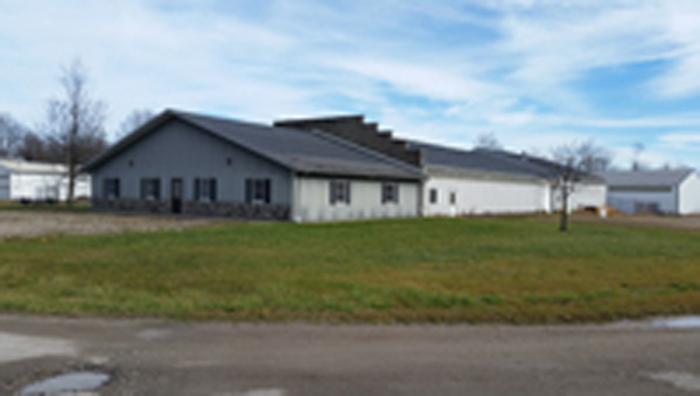 We specialize in ground up restorations. We take the Jeep clear down to the frame and sandblast all the parts along with new seals, brake lines, etc. When the Jeep is done it looks as if it just rolled off the assembly line in Toledo. Restoring and working on Jeeps is nothing but pure satisfaction for us. I love even the hard part of sandblasting because you know the end result is so rewarding when you sit back and look at that beautiful machine you just built! 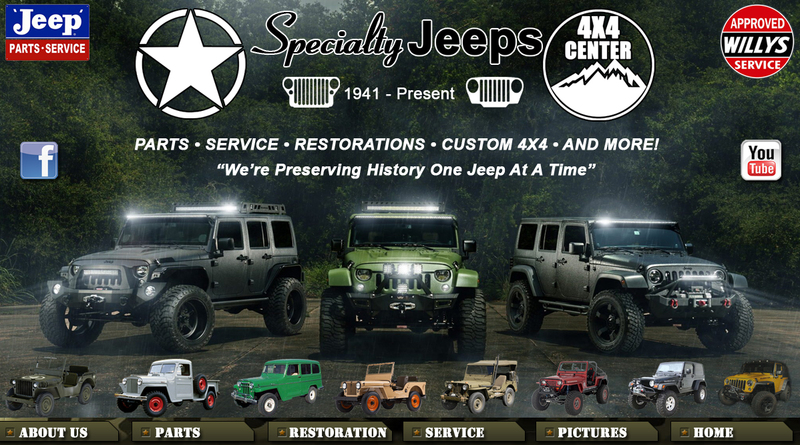 We take pride in every Jeep we restore down to the finest detail. Specialty Jeeps is a family owned business with my son Bruce Uher Jr. and daughter Amanda Darr now employed with the company. Our employees are all close friends of ours and they love what their doing and enjoy coming in to work each day restoring these amazing and wonderul machines. 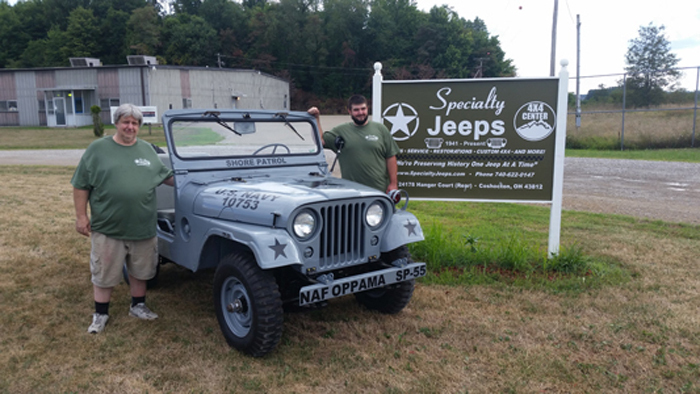 Bruce Uher Sr. and Bruce Uher Jr. standing beside an M38 he restored in front of Bruce Sr.'s childhood home showing the Jeep to his father before a parade. Bruce Uher Sr. at their old two car garage. Bruce Uher Sr. and Bruce Uher Jr. displaying a restoration at their new shop. and we added computer diagnostics equipment to work on newer vehicles.